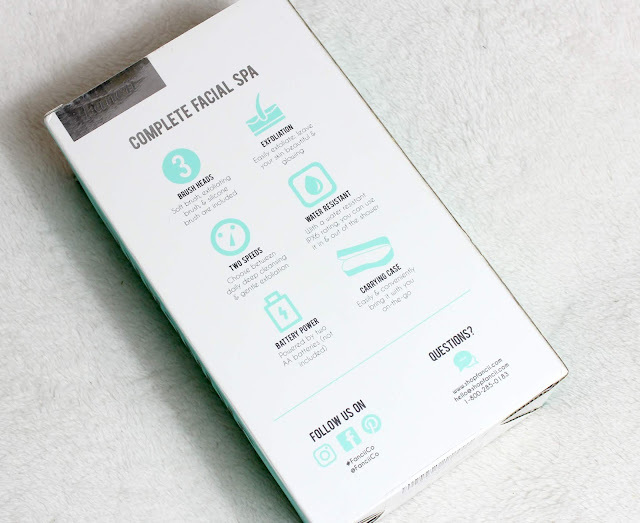 I've recently become a bit of a skincare junkie and have been testing all sorts of new lotions and potions - so when Fancii Co got in touch with me and kindly offered to send me out their facial spa system to see what I make of it, I had to say yes. 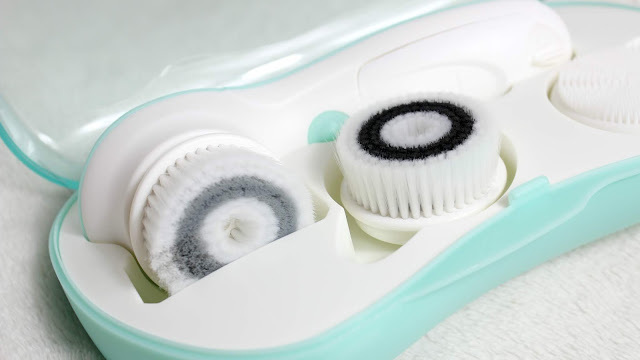 These type of facial cleansing brushes have been on the market for a while, I remember the Clarisonic brush making them rise in popularity and interest but the cost of them is extorniate, whereas this Fancii Co cleansing brush is a fraction of the cost. 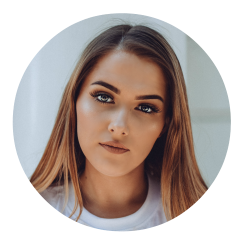 The facial cleansing brush gently exfoliates and cleanses your skin, the brush helps the cleanser get deep into your pores to pull all the makeup and dirt to the surface ready to wash away, with squeaky clean skin. I used the normal cleansing brush that's already on the device and I found it worked fine, I definitely preferred it on the 2nd speed as I felt like it was cleaning my skin more. 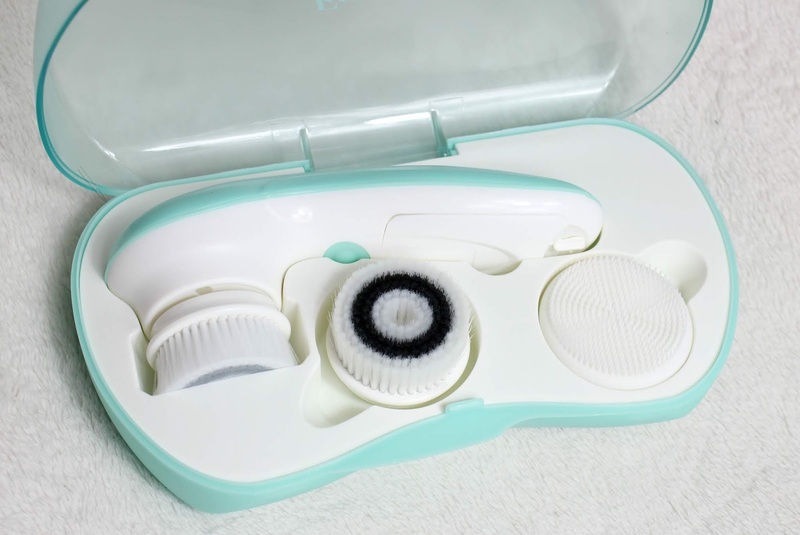 The spa kit also comes with a sensitive cleaning head as well as a silicone head for deep pore cleansing too! 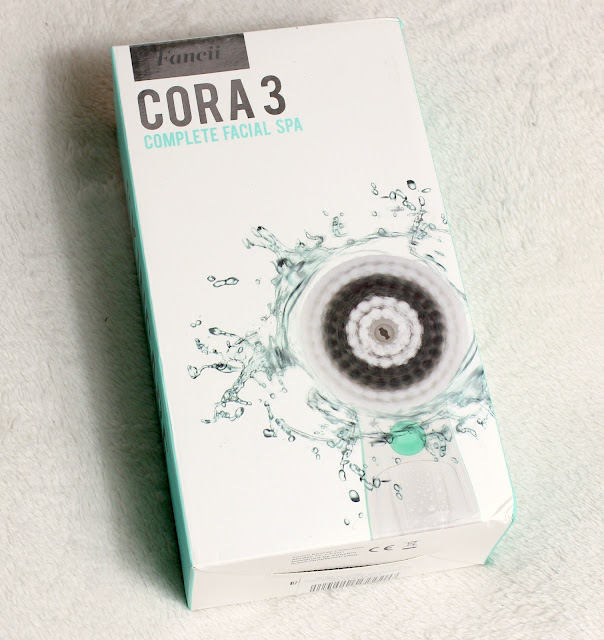 I absolutely love this skincare spa tool and am excited to create clearer, brighter skin! 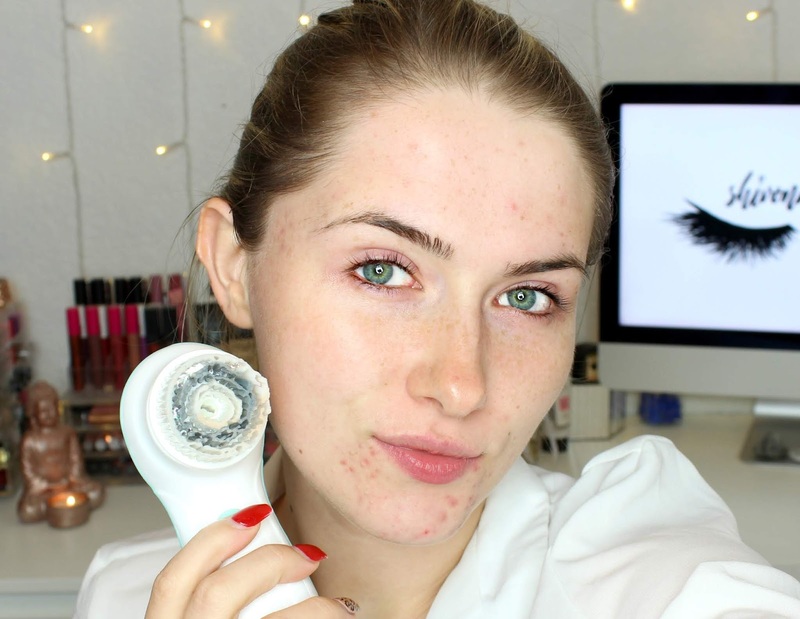 You can check out the Fancii Co cleansing brush here and you can get 15% discount with the code 'shivonmakeupbiz'*! *This is a gifted post.